Longtime SoulTrackers know that one of our all-time favorite singers is the great Mr. Phil Perry. He is a multiple SoulTracks Readers' Choice Award winner and a consistent reader fave. We last heard from Phil a couple years ago with the excellent album, A Better Man, which topped the SoulTracks album charts, and we are excited that the one of a kind vocalist is back with brand new music, again on the Shanachie Music label. Phil's newest, Breathless, is another gem that our reviewer, Melody Charles, called "a powerful piece of work." We think SoulTrackers are going to dig both the well chosen cover songs and Phil's original tunes for this album. And, of course, there is the incredible tenor voice that drives the whole project. We're proud to present Breathless as our CD of the Month for March. 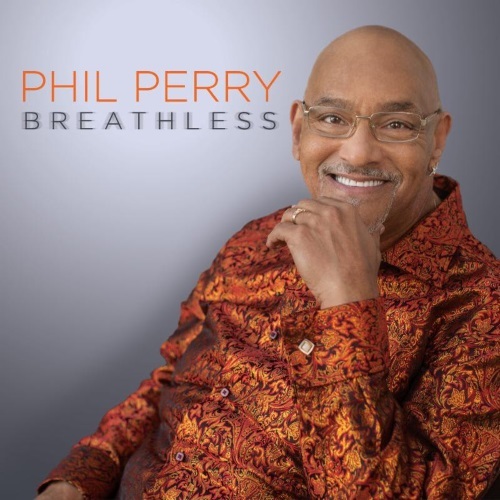 Check out this master singer below, and enjoy another Phil Perry classic!